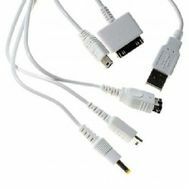 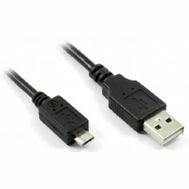 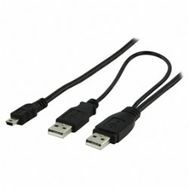 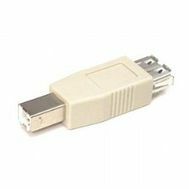 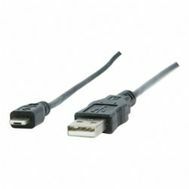 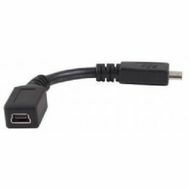 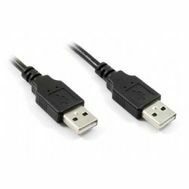 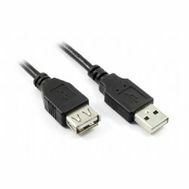 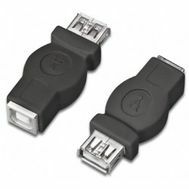 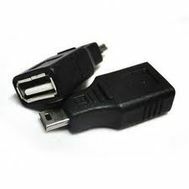 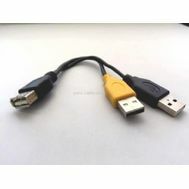 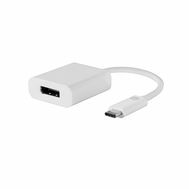 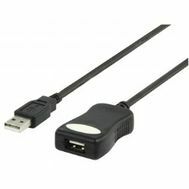 Connect miniature USB devices to your computer or wall charger with our USB A to Micro-B cable! 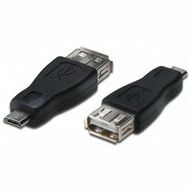 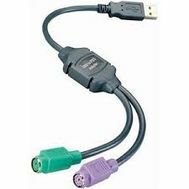 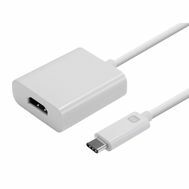 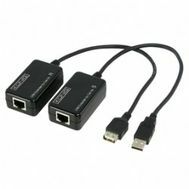 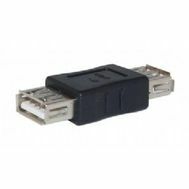 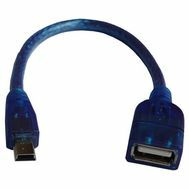 USB 1.1 and USB 2.2 compatible. 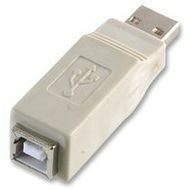 USB Series A plag to A plug, Moulded.